We are a non-profit collective of construction industry professionals supporting the New Zealand Green Building Council (NZGBC) Homestar™ rating tool in Central Otago. Homestar is an independent rating tool that certifies the health, efficiency and sustainability of New Zealand homes. A home is rated on a 1-10 scale: a rating of 1 Homestar means it needs significant work, and 10 Homestar indicates international best practice. 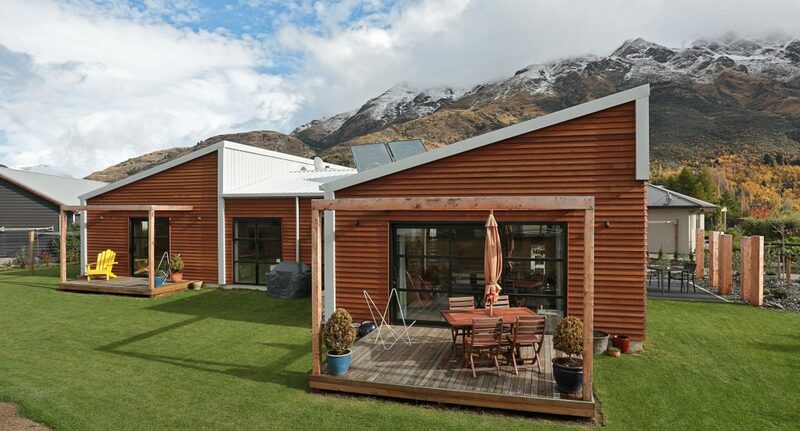 Most existing New Zealand homes only achieve a 2-3 Homestar rating. A new home built only to Building Code would achieve 3-4 Homestar. 6 Homestar is the level at which you’ll start to notice a real difference in terms of better warmth, dryness, health and water efficiency.